Pack your bags and get ready for a trip. This year’s line of GT Enduro bikes is ready to go and we’re taking you with us to cover some ground. It’s going to be rocky rutted out steep wet and downright amazing. Pack your bags and get ready for a trip. 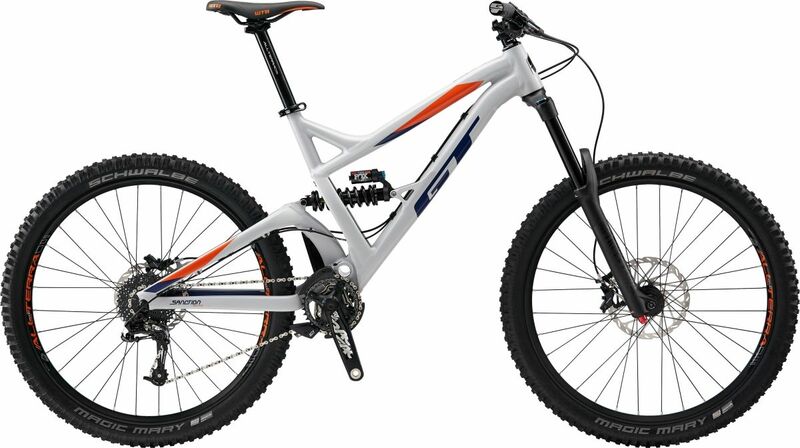 This year’s line of GT Enduro bikes is ready to go and we’re taking you with us to cover some ground. 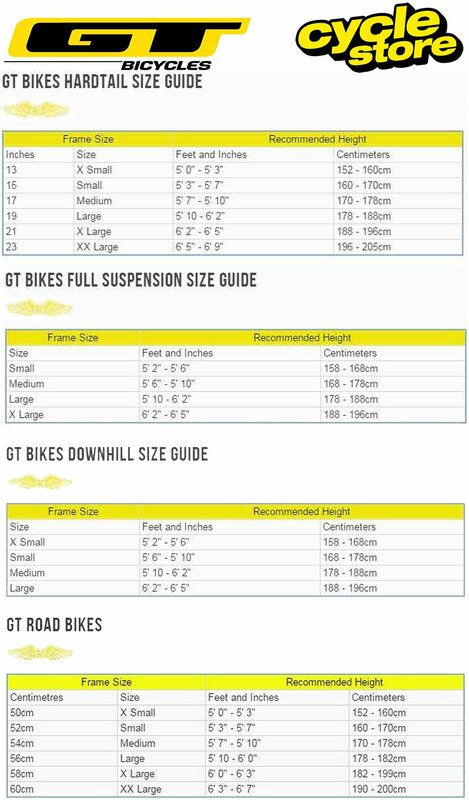 Please see below for delivery options for Gt Sanction Elite 650b Mountain Bike 2019.